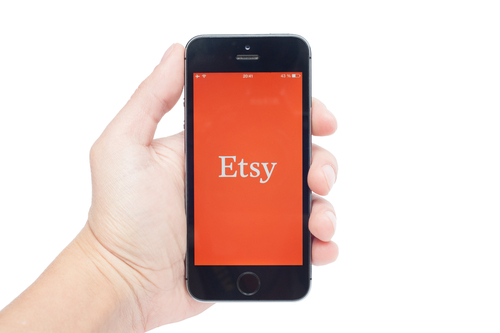 If you're not familiar with Etsy, you're missing out! It's a great place to purchase handmade and vintage products from around the world. We could literally spend hours browsing all of the unique treasures you'll find there. If you haven't ever checked it out, we highly recommend it for everything from home decor to jewelry to gift ideas. 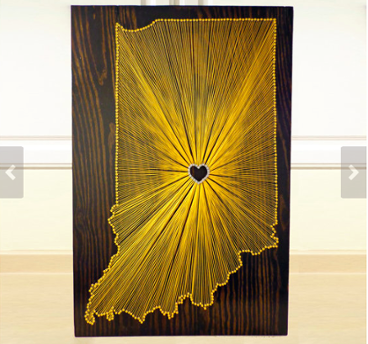 We discovered the following items that have a particular Hoosier flair while browsing recently, and we think they're absolutely must haves for you - or your home! 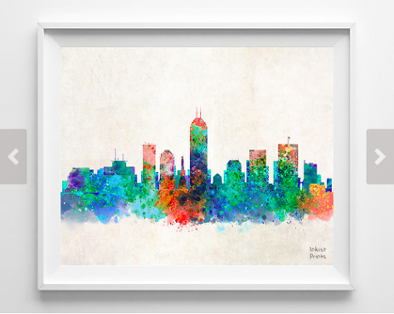 We love this print of the Indianapolis skyline! 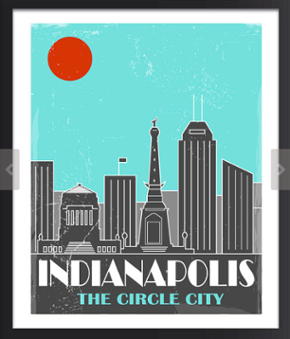 These Indiana art prints are darling! And this watercolor is beautiful! Ladies, this sterling silver necklace is a beautiful reminder of where you call home! 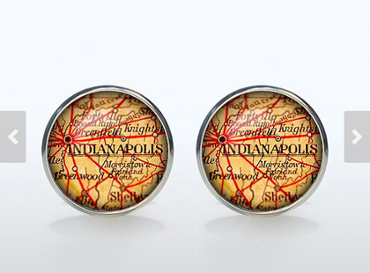 Gentlemen, these Indianapolis cufflinks would be a great addition to your collection! This string art wall hanging would spruce up any bare wall! 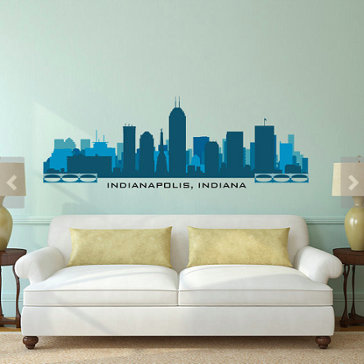 This skyline decal would add some color to your home (or business) wall! 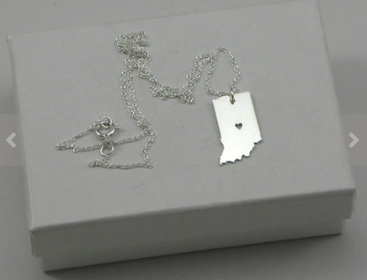 Have you purchased any fun Indianapolis (or Indiana) treasures from Etsy? We'd love to know. Leave a comment below!